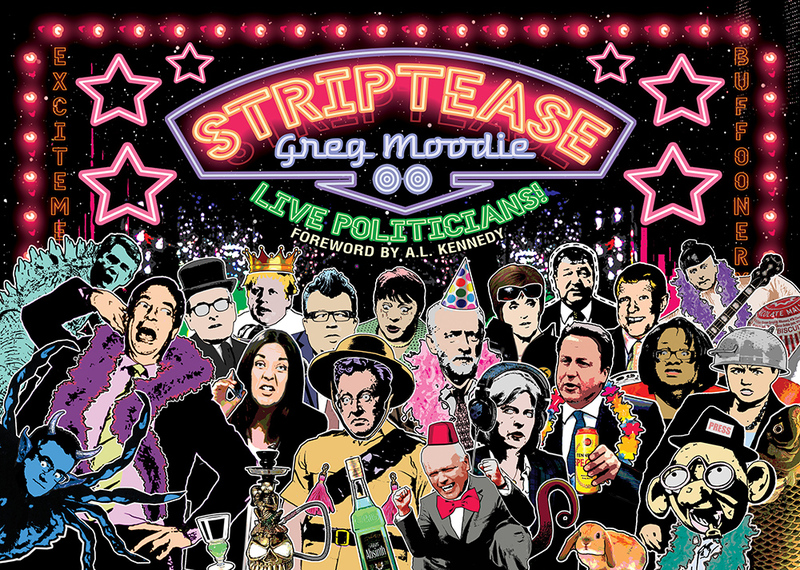 View cart “Striptease” has been added to your cart. 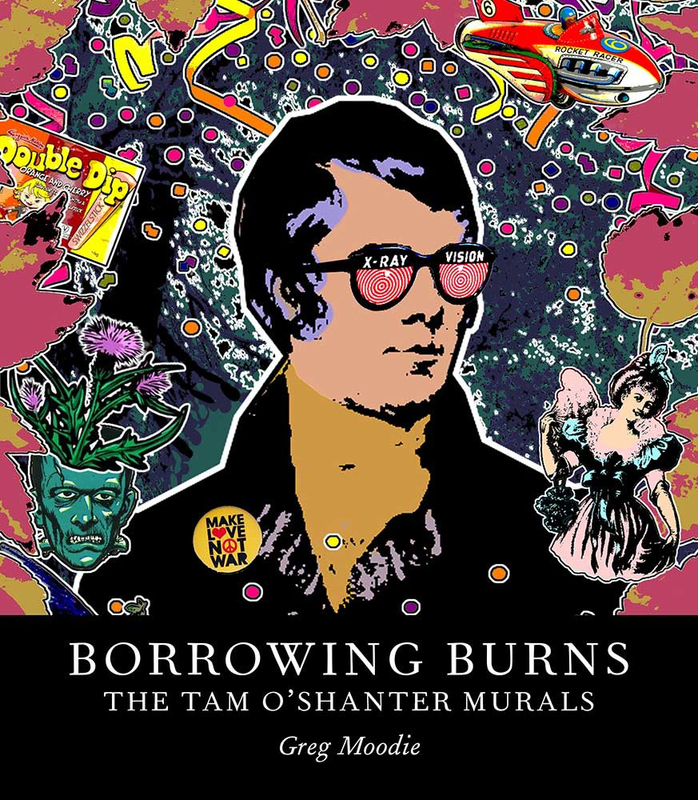 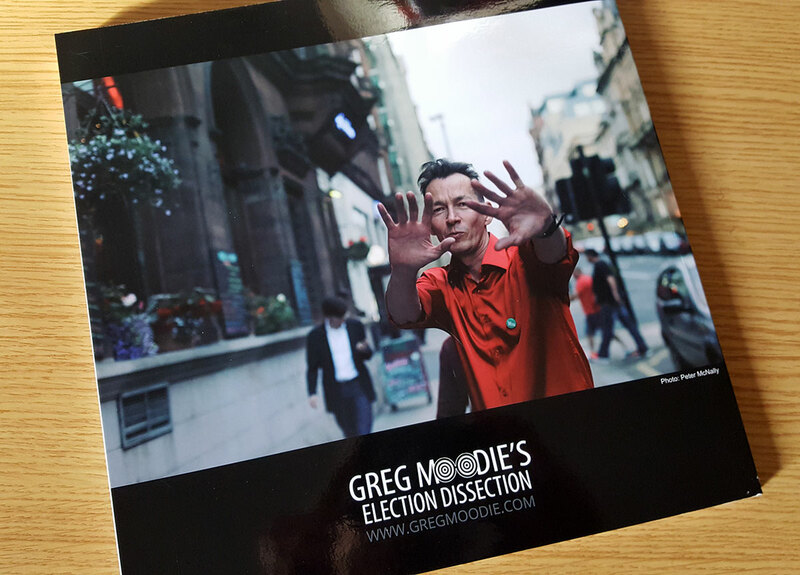 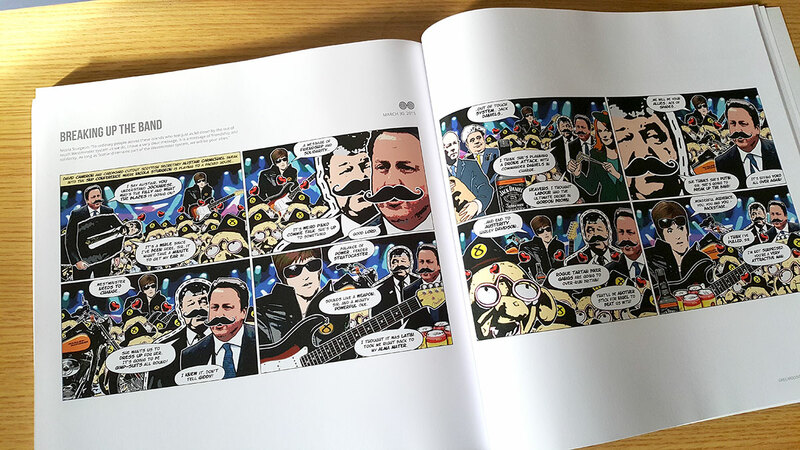 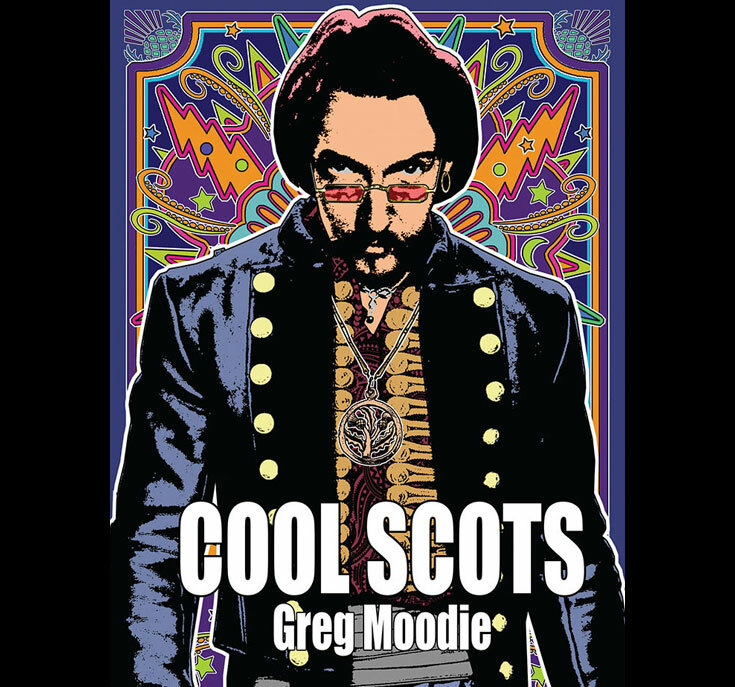 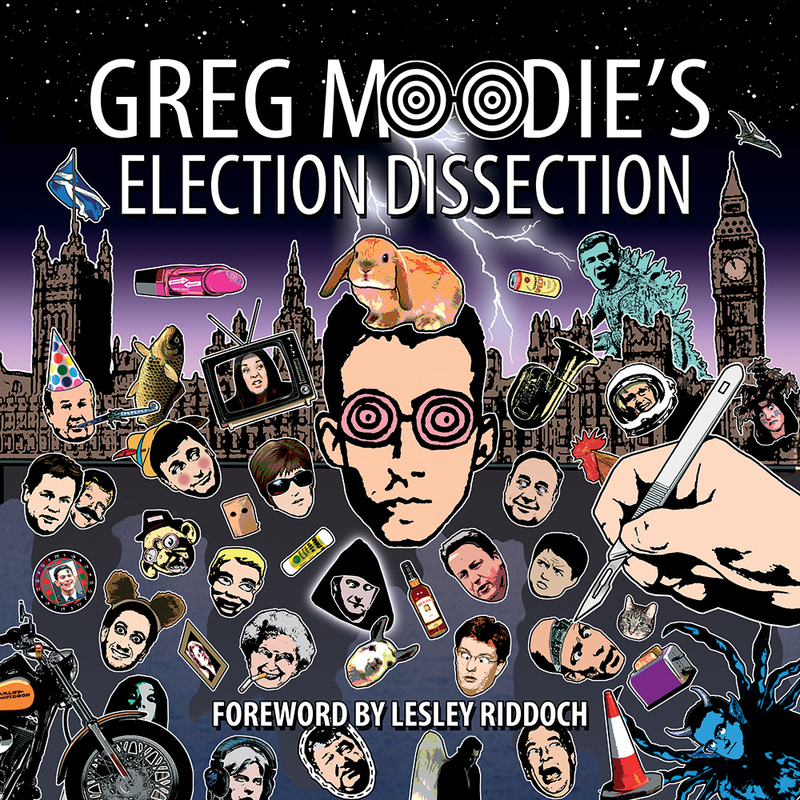 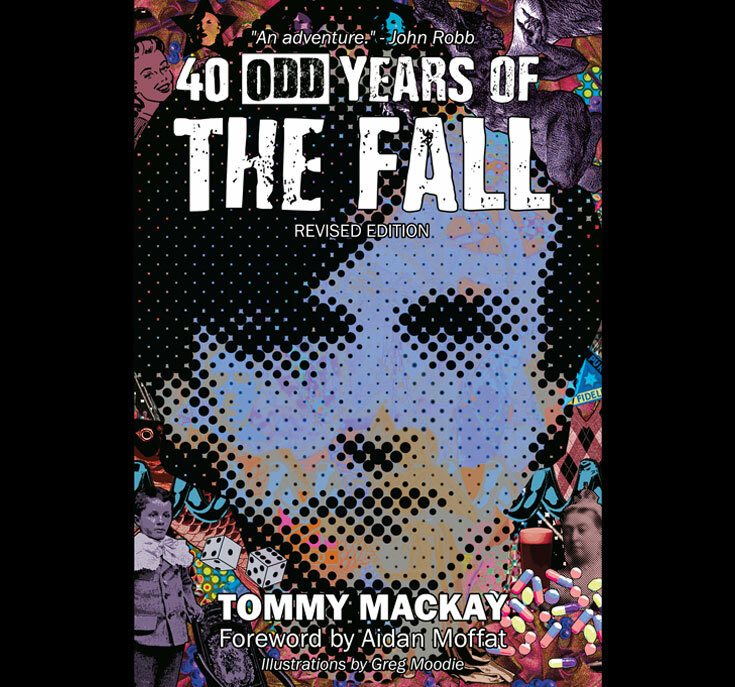 The follow-up to ‘Greg Moodie Versus The Union’, ‘Greg Moodie’s Election Dissection’ is a compilation of mainly post-referendum cartoons from Bella Caledonia and The National and charts the run-up to the 2015 General Election. 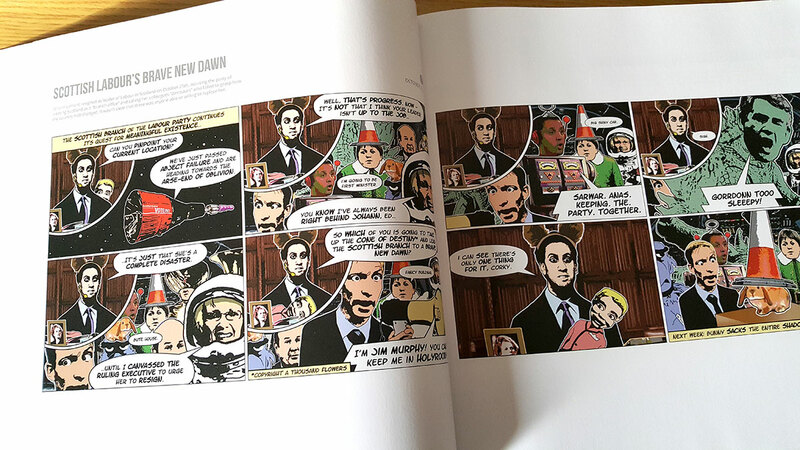 All your favourites are here – Rockstar Sturgeon, Glue-Sniffing Jim Murphy, Deputy Dugdale, Margaret Curran In Space, Spider John McTernan, Eddie Bear and Corky, The Fluffy Bunny, The Cardboard Cutout Scottish Secretary, Nosferatu Giddy Osborne, Tennents Special David Cameron, Piggybacking-LibDems, UKIP Trolls, plus hats and moustaches that move in mysterious ways.